Jewish immigrants Alfred Lion and Francis Wolff fled Germany in the 1930s, escaping Nazi persecution. The childhood friends shared a love of jazz, and together they slowly built an American recording company that became known for its integrity, fairness and nurturing of artists. This audio and video feast celebrates the 80-year history of the iconic label that laid claim to presenting “The Finest in Jazz,” Blue Note Records. 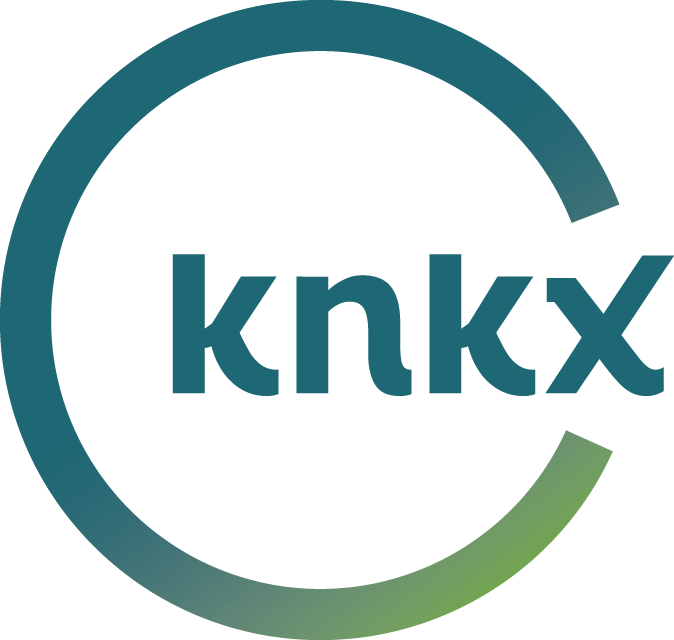 It's fund drive time at KNKX, so take this opportunity to support the jazz, blues, NPR and Northwest news you love by chipping in whatever you can at knkx.org or 877-NPR-KNKX (677-5758) right now. Saturday afternoon 3-6 p.m., I'll be teaming up with Robin Lloyd to encourage your pledge to The New Cool and Jazz Caliente. I also have some big news to announce regarding The New Cool at this year's Folklife Festival, running May 24-27 at Seattle Center. Muchas gracias, obrigado, and thank you! Listener support has allowed Jazz Caliente to blossom and grow on KNKX. Fund drive time is here, and you can be part of the spring renewal with your gift today at knkx.org or 877-NPR-KNKX (677-5659). During this winter's "snowpocalypse," I traded emailed questions for answers with Sidney Hauser and Natalie Barry, sax players and driving forces behind Seattle's modern jazz combo SmackTalk, about their new five-song release. Servin' It Hot is available digitally on March 7, and the release party is that night at Conor Byrne in Ballard. Drummer, composer and producer Kassa Overall released his debut album, Go Get Ice Cream and Listen to Jazz in January to excited reaction. The New York Times called it "one of the few genuine-sounding, full-scope amalgams of contemporary hip-hop and jazz to surface in recent years." The Seattle native, now based in New York City, is especially excited to share his new music with his hometown, and you'll hear a song from the album on The New Cool this Saturday. One of today's leaders in modern jazz fusion returns to the Northwest for shows in Seattle and Portland next week. Christian Scott aTunde Adjuah brings his bent trumpet to Nectar Lounge Tuesday night, before opening the Portland Jazz Festival at the Star Theater Feb. 20. That show is already sold out. Jazz Caliente: Meet the 2019 Grammy nominees!